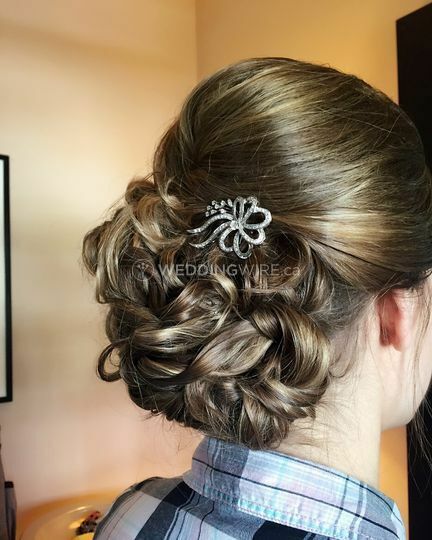 Timeless Blow Bar ARE YOU A VENDOR? 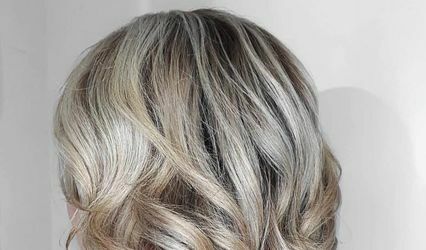 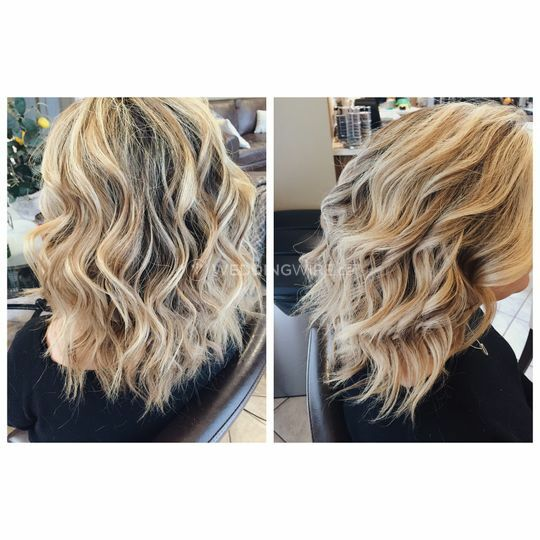 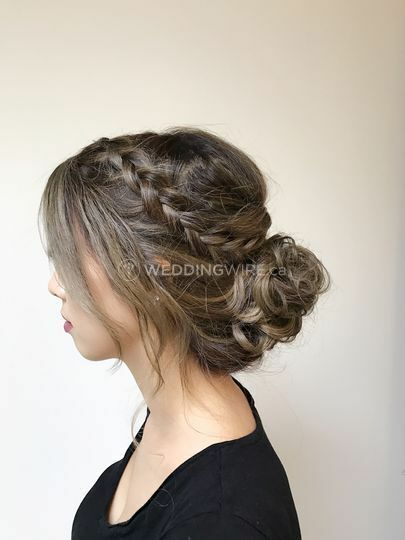 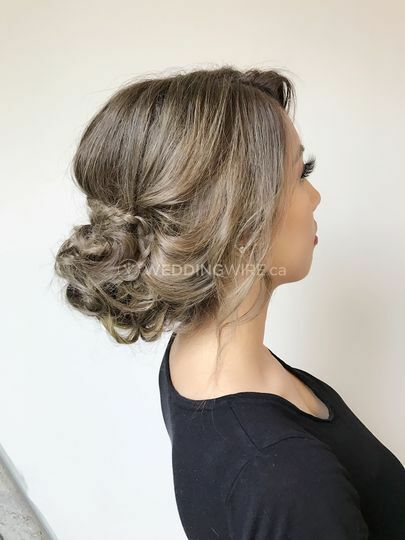 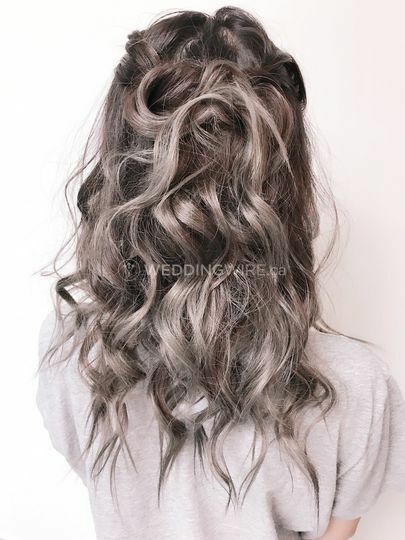 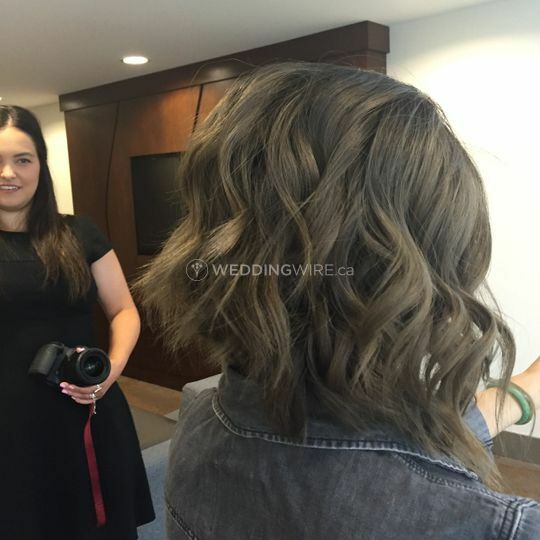 Located in Surrey, British Columbia, Timeless Blow Bar is a company that specializes in professional hairstyling services for brides-to-be, their bridal parties and anyone who want to look fabulous! 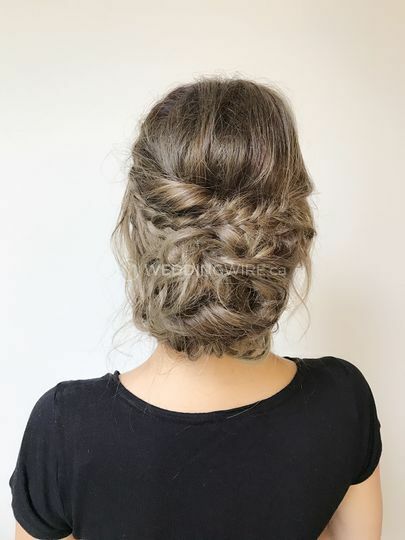 Owner Wendy graduated from John Casablanca's Institute in 2009 and has been a hair stylist for the past 6 years at top salons in the Vancouver area. 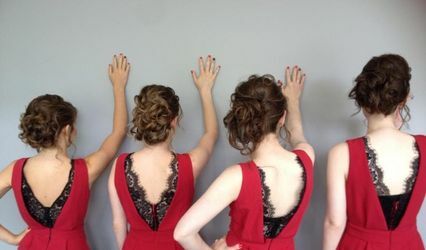 Wendy will come to your home or venue, offering her mobile hair services wherever you need her to be. 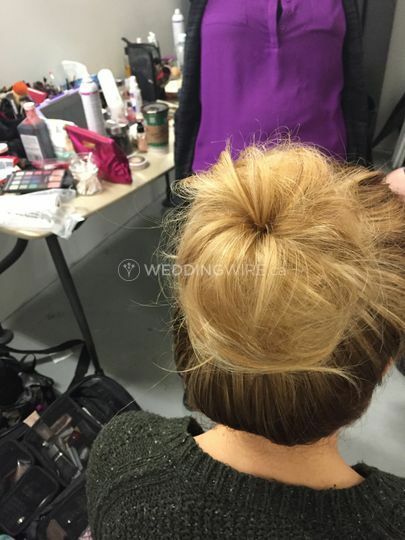 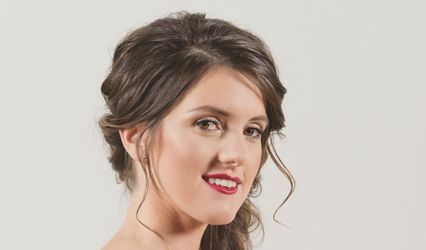 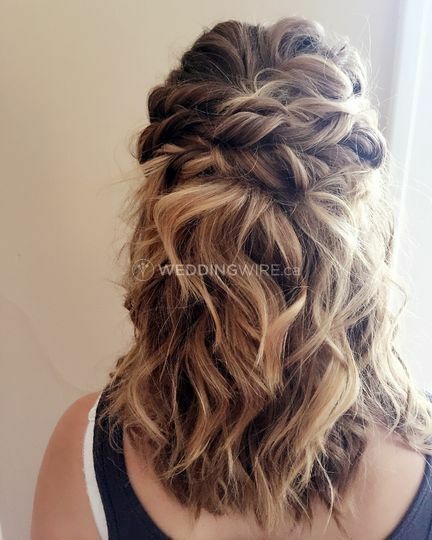 Whether you are looking for a messy bun or some beach waves and lightly tousled hair to match your vintage or boho bridal look, she can create any hairstyle you want.